HOUSTON — (December, 14th, 2018) – 3GiG was recognized as one of the 10 Most Promising Digital Companies at the 2018 Texas Digital Summit hosted by the Rice Alliance for Technology and Entrepreneurship and Station Houston at Jones Graduate School of Business, Rice University on Dec. 6. Artificial intelligence, blockchain, Internet of Things and machine learning were represented among the 40 who presented their four-minute business pitches to an audience of more than 300 people including investors and industry experts. The Houston entrepreneurship community is carving a niche for enterprise technology, which plays to the strengths of Houston’s top industries of energy, life science and advanced manufacturing. The one-day event culminated in an announcement of the Rice Alliance for Technology and Entrepreneurship 10 Most Promising Digital Companies chosen from 40 presenters and judged by investors and business leaders in attendance, based on the companies’ business plan presentations and investor feedback. 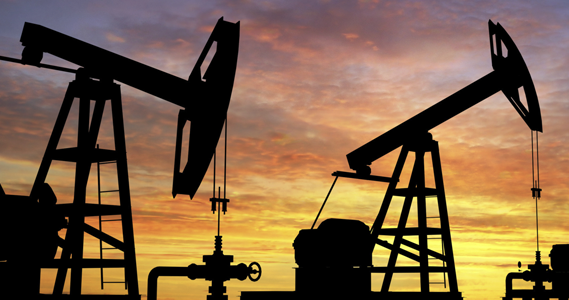 3GiG is an integrated technology and services company focused on providing software to support the “oval office” needs of upstream oil and gas companies to improve the management of projects, plays and prospects. 3GiG’s Prospect DirectorTM Platform offers a simple, secure, and scalable solution to optimize a broad range of technical, business and decision processes. For more information, visit www.3-gig.com. ‘We were honored to have been included in the Top 10 and would like to thank all of the organizers from the Rice Alliance and Station Houston for their hard work in putting on an outstanding event,” said Kandy Lukats, CEO and President of 3GiG. Sponsors of this year’s IT and Web Venture Forum included: Insperity, Accenture, Greater Houston Partnership, Winstead, JP Morgan Chase & Co., Anadarko, Vinson and Elkins LLP, Mercury Fund, PKF – Texas, Norton Rose Fulbright, Dell, GOOSE Society of Texas, Houston Angel Network, RedHouse Associates, Houston Exponential, Texas Halo Fund, TMC Innovation, The Cannon, and TiE Houston. Digital technology is unlocking new business models and transforming how industries operate and how people work. The Texas Digital Summit is the premier digital event in Texas that brings together members from industry, emerging AI, blockchain, big data, Internet of Things, advanced manufacturing, machine learning and other companies, academic, and investors. This event represents an opportunity to meet investors, learn about promising digital advancements and network. The Texas Digital Summit is hosted by the Rice Alliance for Technology and Entrepreneurship and Station Houston. 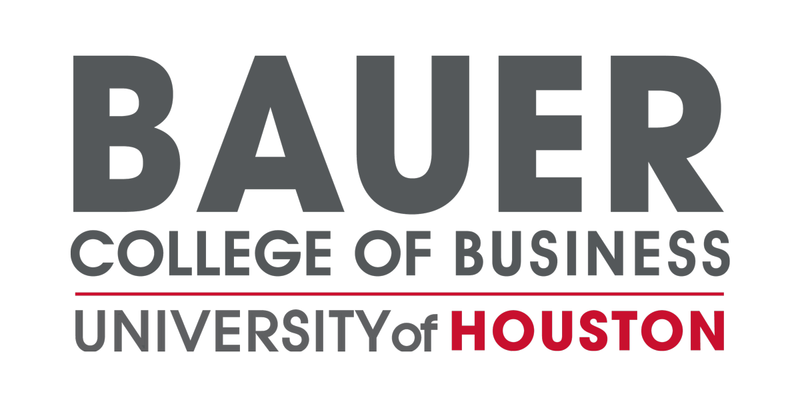 3GiG is helping to support the undergraduate students of the Wolff Center for Entrepreneurship program, part of the University of Houston’s Bauer College of Business, in their annual scholarship fundraising event, Wolffest, on April 10-12th 2018! 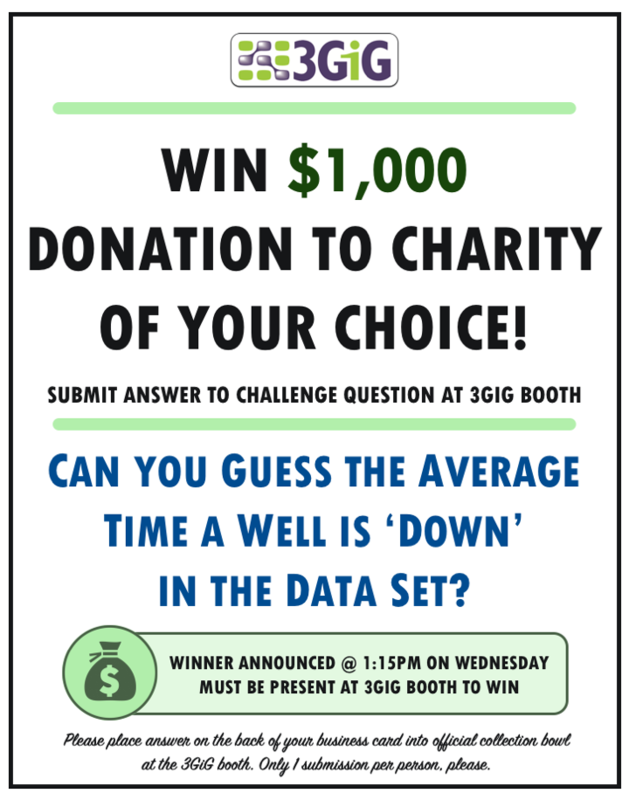 Stop by our booth for a chance to win a $1,000 donation to the charity of your choice! Join us on Tuesday June 6th with 3GiG’s Return to Production Management Panel at the Data Driven Production Conference for all the latest developments & industry best practices! Does well downtime impact your company’s ability to achieve annual performance objectives? How does your company measure downtime and its impact? Barrels or MCFs not producing? % of wells offline? Time? Is there value to improving well surveillance and well intervention processes to reduce downtime? Join 3GiG on Tuesday June 6th, 2:45-3:15pm at the Data Driven Production Conference to explore new opportunities to improve the Return to Production Management process. How can your well return to production process deliver more barrels or MCFs with no increase in investment? 3GiG has the answer to that and more at DDPC! Come find out on Tuesday June 6th with 3GiG’s Return to Production Management Panel discussion at the Data Driven Production Conference for all the cutting-edge developments and industry best practices! Do you know how many people and how much time are consumed trying to contain well downtime to an acceptable level? Find out with 3GiG Tuesday June 6th at DDPC! Now Announcing the Official Speaker Lineup! If you reduced downtime by only 15%, how would it impact your operating cost & daily production? Come find out as 3GiG chairs key panel session on Return to Production Management at the Data Driven Production Conference! Don’t delay, double discount today! 3-GIG will be hosting a key panel session on downtime management on June 6th along with BHP Billiton and top industry experts at the 3rd Annual Data Driven Production Conference, Houston TX June 6-7!